In the Japanese used car auctions vehicles increase this time of year. If vehicles increase this time of year, then due to the law of supply and demand, the auctions become over-supplied, and to sell a vehicle you have to accept a lower price. All the better for the buyers in the auctions (as well as the exporters and in your case the importers). So why the increase in vehicles in the Japanese used cars auctions this time of year? The end of the financial year for many companies, especially used car dealers in Japan. This is stock take time of year and a good chance to re-auction cars that have not been selling. Also other companies, also at the end of their financial year, replace vehicles regularly, especially at the end of the financial year. Private owners of vehicles must pay in May, the annual car tax. This is no small amount of money that must be paid during May. This is where the decision makers of the household will decide whether to keep their vehicle for another year or trade it in at a local trade in company (Gullivers used car trade in is the largest). The Japanese public, not being card holding “car dealers”, do not have the ability to sell their vehicles into the Japanese used car auctions, it all must go through a dealer. Was your Japanese car export stolen? 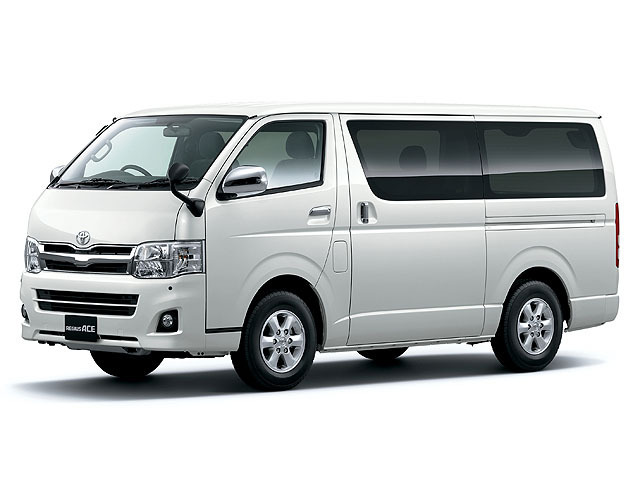 Although Toyota Hiace had the largest number stolen, as a percentage of the total sold that year, it was most dangerous last year to drive a Toyota Celsio, of every 1000 registered in Japan, 6 were stolen. The second most dangerous car to drive in Japan last year was a Toyota Landcruiser with 4.6 cars stolen in every 1000 registered in Japan.